Image Shown May Not Represent Size Indicated. 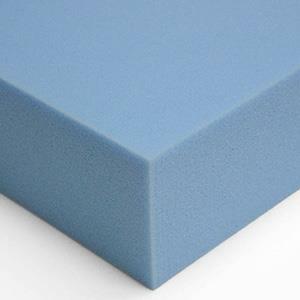 Targeted lumbar support with more support in center of mattress. Each coil is individually wrapped providing coils that work independently to reduce motion transfer between partners. Cooling gel fibers on the surface of the mattress help maintain an ideal body temperature for healthier sleep. This self-adjusting alternative to memory foam provides lumbar support without compromising comfort and dissipates heat quickly for a cooler, more comfortable night's sleep. Our solid wood framing is precision-milled by highly skilled Amish craftsmen in Port Treverton, PA. The Bellcross ET Queen Euro Top Pocketed Coil Mattress and Surge Adjustable Base with Massage by Kingsdown at Zak's Home in the Tri-Cities, Johnson City, Tennessee area. Product availability may vary. Contact us for the most current availability on this product. 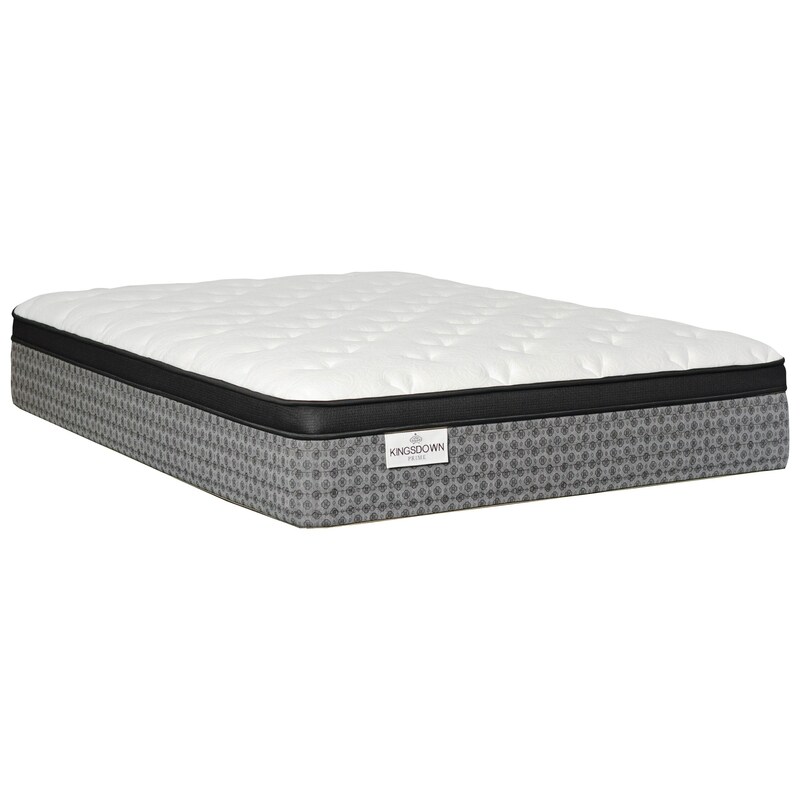 The Coolactive Memory Foam Lumbar Support of this Bellcross Euro Top mattress from Kingsdown will support and comfort your lower back throughout the entire night. 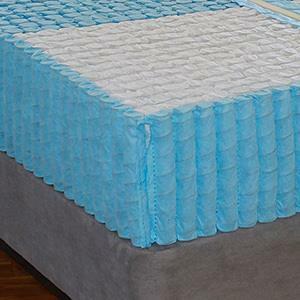 Dissipating body heat quickly for a cool and comfortable night's sleep, this mattress features a Gel Quilting Foam and a Convoluted Plush Fitness Foam. The resilient latex foam and Tri-Zoned Wrapped Coils work with the cooling layers to provide support that is personalized specifically for your body while also relieving pressure. A deep, calming night's sleep awaits you with this Bellcross Eur Top mattress. The Bellcross ET collection is a great option if you are looking for Mattresses in the Tri-Cities, Johnson City, Tennessee area. Browse other items in the Bellcross ET collection from Zak's Home in the Tri-Cities, Johnson City, Tennessee area.